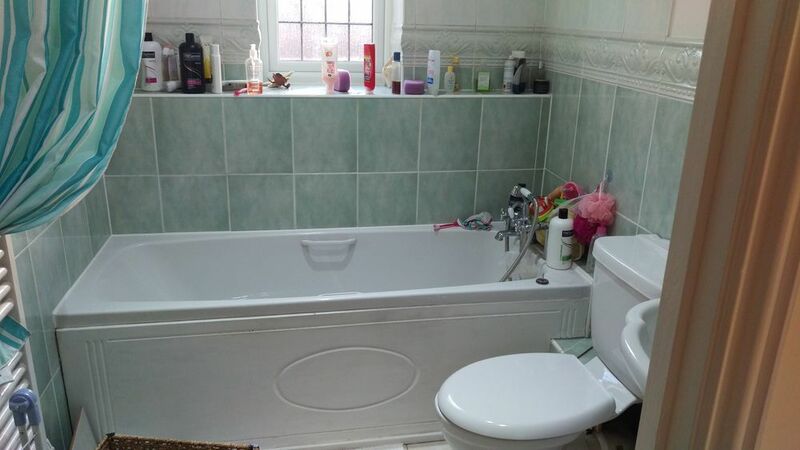 Bathroom requires re-fitting and re-tiling. To include an L shape shower bath,screen, shower and bath taps. Sink unit and toilet. 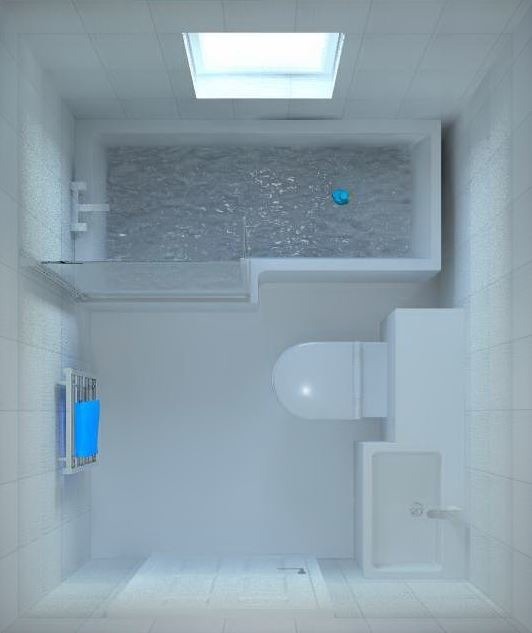 Overall bathroom dimensions are approx 2m x 1.77m. Wall tiling is approx 14m sq and floor 3m sq. Looking for quotes either to just install (we do have a quote for kit from Bathstore) or supply and fit is more competitive. Damien completely refitted our bathroom and we are really pleased with the results. He is very professional and extremely hard working, putting in some long hours. I know this is new business venture for him and one that I think is going to be very successful. Based on our experience I'd highly recommend.